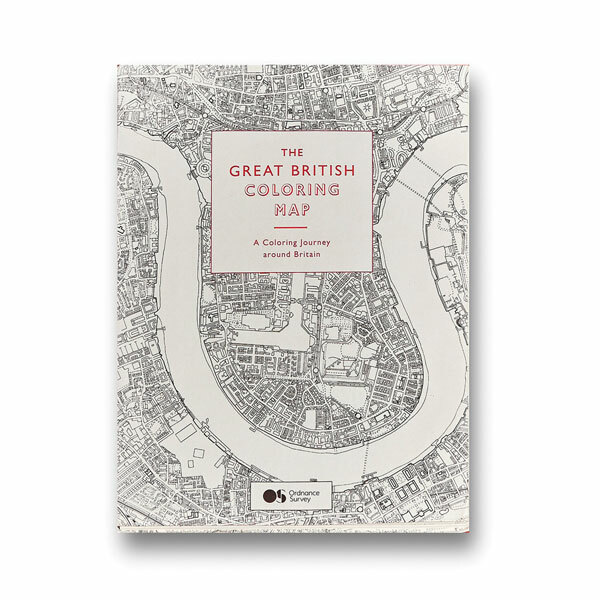 The ultimate coloring book for Anglophiles. 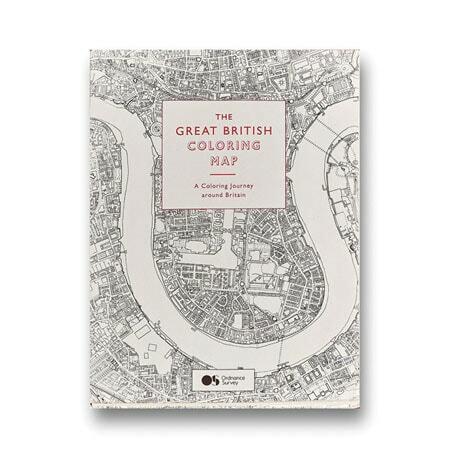 Based on detailed, accurate maps from Ordnance Survey, Britain's national mapping agency, its 96 thick pages include black-and-white, ready-to-color maps of the coasts, towns, forests, and countryside of England, Scotland, and Wales, with a big, glorious gatefold of London. 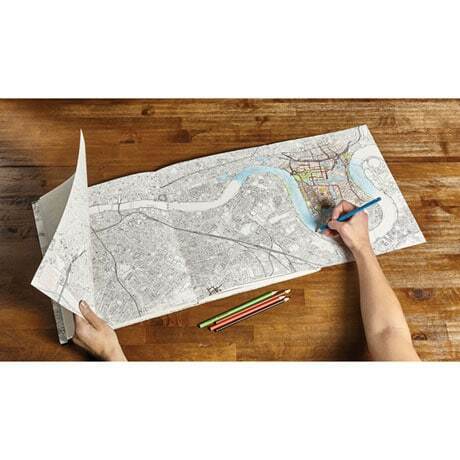 Sharpen your colored pencils, and enjoy. Softcover, 10" x 13".